Thanks for an interesting post. Alexander Rose is apparently now a writer and producer on the show, so I’m amazed that he would let that go through. 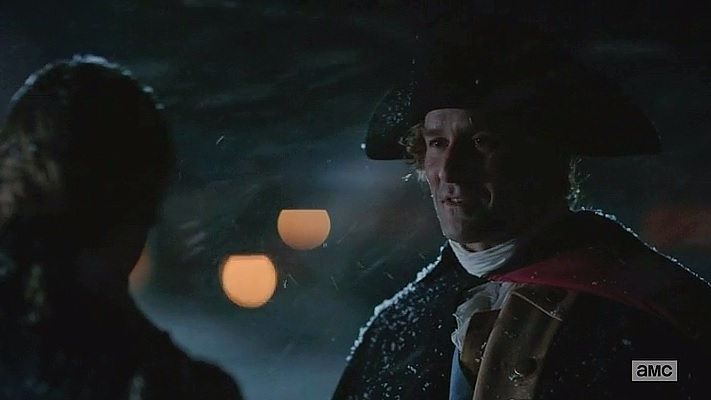 But as you said, someone higher up on the food chain no doubt thought that sounded way cooler than, Abraham Woodhull was one of many but really really good at this spying thing. And I hear you on the music choice. 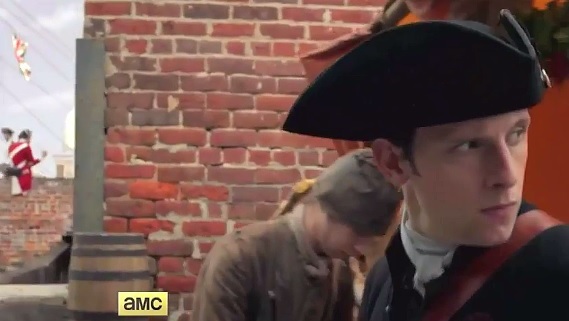 It was jarring to see American colonists and British soldiers running around to the tune of “Paint it Black” by the Rolling Stones for those “Sons of Liberty” promos on the History channel (though that’s the least of most people’s complaints about that miniseries)!